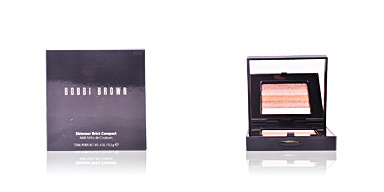 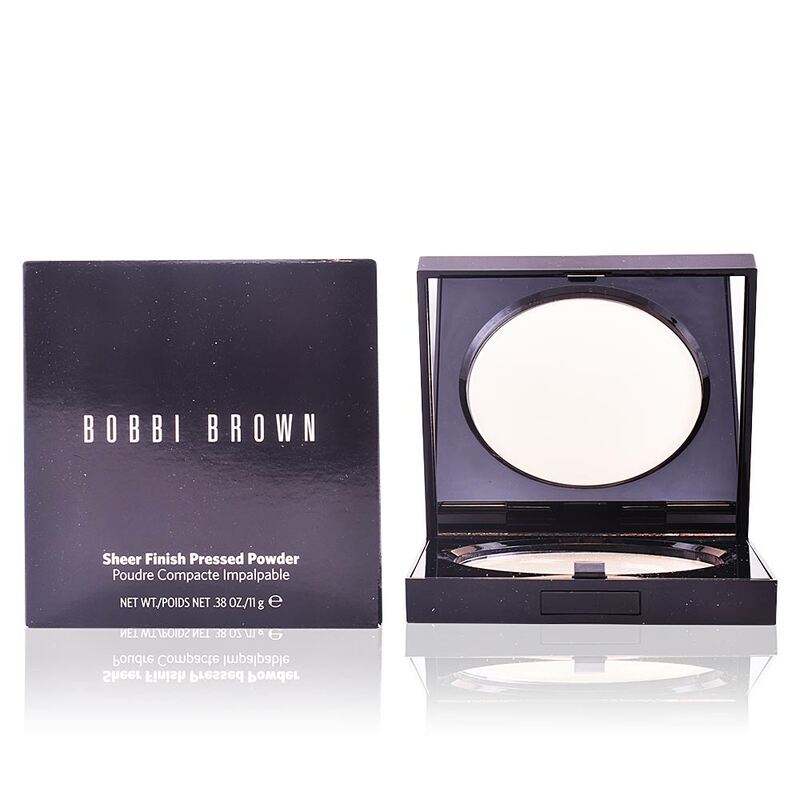 SHEER FINISH Pressed Powder by Bobbi Brown, long-lasting pressed powders that fix and perfect foundation. 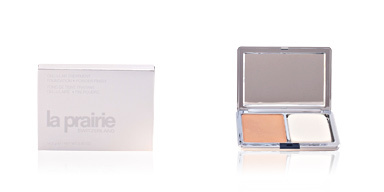 Translucent powder, with a fine and smooth texture, for a peachy skin with a matte and silky finish. 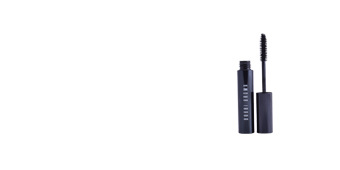 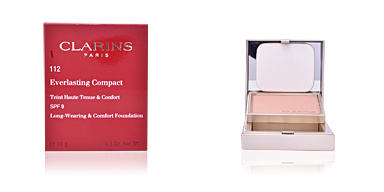 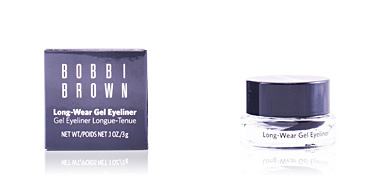 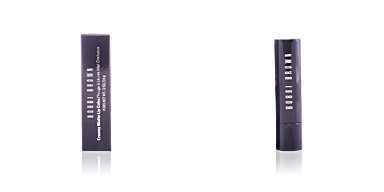 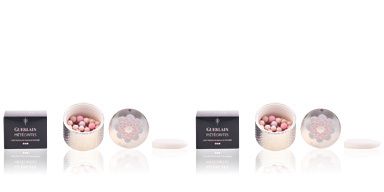 Perfect to seal creamy or liquid correctors or as a final touch to set makeup on the entire face. 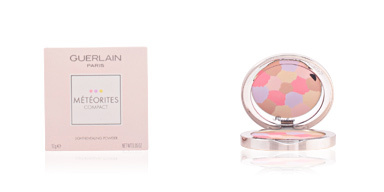 Its unique subtone with yellow pigments complements all skin tones for natural harmony even in pink tones. 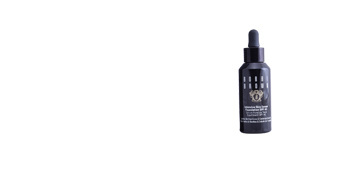 It is perfect for all types of skins, since it works for those who want light powder or those seeking a total control of shine. 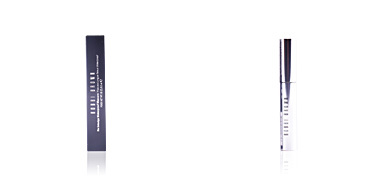 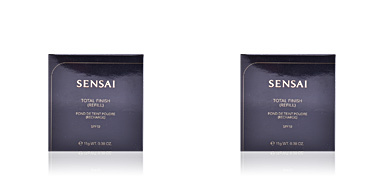 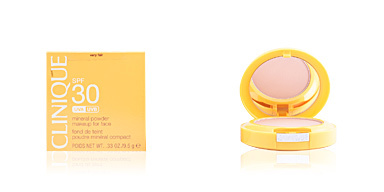 Its formula is 100% oil-free and is enriched with vitamin E for a kinder application.